Google+ Makes a Splash! …Then Traffic Declines. The Google+ Project is a new social networking site that aims to make online interactions resemble those in real life, focusing on the individual, their relationships and interests. Google+ reached 10 million users in just one week, and while that number is on the rise, traffic and interaction on the site has declined since its launch. Google+ aims to bear a greater resemblance to your real life “circles” of friends and colleagues. Unlike Facebook, the Google+ focus is to allow you to determine which of your friends see your updates, allowing different conversations with different people and greater control over your privacy. It’s important to note that as of July 15, your Google+ account is public and therefore searchable on Google’s servers. We wouldn’t recommend keeping confidential or private data on Google + unless you feel comfortable sharing it with the public. Should We Use it for Business Yet? The short answer, no. The platform is not ready for businesses and the user base is not large enough to be worth the investment. Google is currently testing Google+ for business, which would allow brands or companies to create profiles and communicate with target audiences, but has asked that businesses/brands do not create profiles yet. 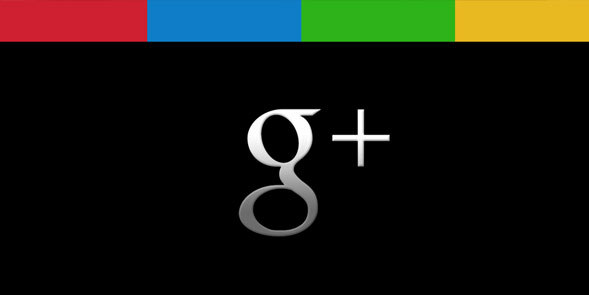 The full Google+ program for business should be ready later in 2011. The same legal/regulatory hurdles that we encounter on other social networks will apply, it’s a very similar platform to Facebook. We are working to explore issues like commenting, sharing, etc…for the pharma industry. I suspect Google+ will have to go through similar trials as Facebook in exploring how pharma will work with the platform as it grows. Until we know, we shouldn’t step in. It’s important that social networks become social first, and it is not a good idea for businesses to step in before the platform has established itself. The reason that Twitter and Facebook are so successful is because they built a user base with user generated content, giving brands an audience to communicate with. Thanks for the comment, sorry I just noticed it now, it was in my Spam filter. You are no longer spam!